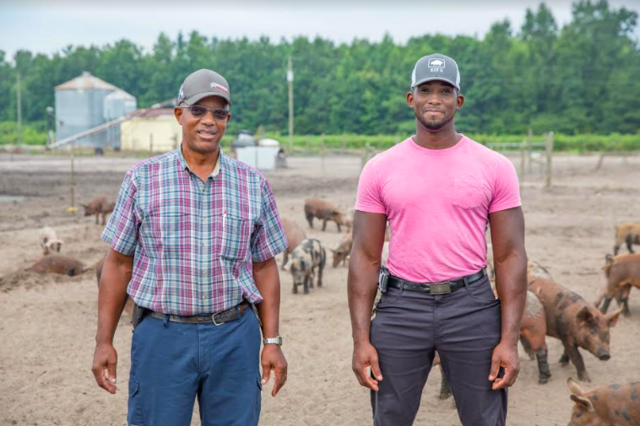 Seeking to build a more sustainable food system in North Carolina, Firsthand Foods connects environmentally responsible farmers and ethically raised livestock to local retailers, restaurants and foodies. (M)eat local! 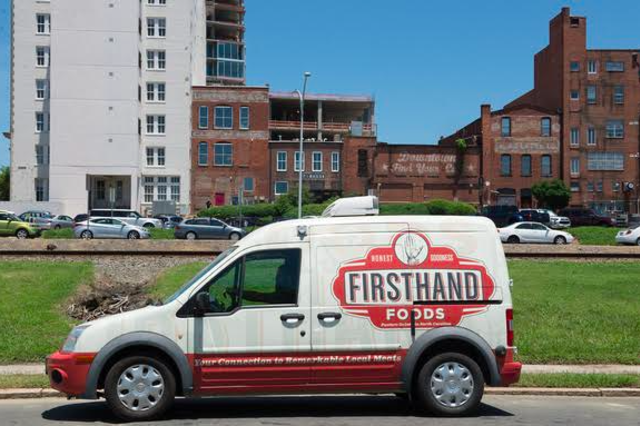 Firsthand Foods is located in Durham, North Carolina, and provides the connection between small-scale, local farmers who raise their animals sustainably and humanely and responsible retailer consumers who seek transparency and quality in the beef and pork on their plate. Putting your food dollars toward Firsthand Foods means supporting healthy animals, a healthy environment, a healthy lifestyle - and, of course, the farmers and purveyors working for a better, more transparent food system. 1) How did Firsthand Foods get started? 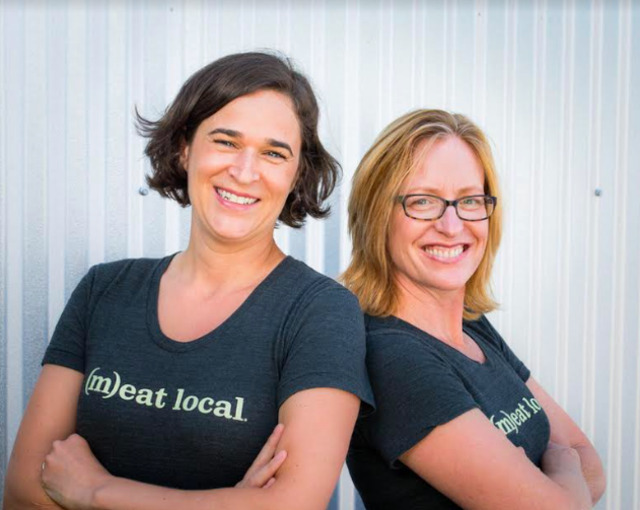 Firsthand Foods was started by two innovative women, Jennifer and Tina, who are passionate about helping small-scale farmers thrive and committed to using business as a tool for generating social and environmental good. In a world dominated by global supply-chains, Firsthand Foods offers an alternative market opportunity for small-scale livestock producers and buyers who share our commitment to accountability, quality, and dignity in the meat industry. We started small with a food truck serving sausage sandwiches and quickly grew into a wholesale meat business providing chefs, institutions, and retail grocery stores with fresh, local pasture-raised beef, pork and lamb. 2) Where does your name come from? Our name speaks to the fact that we are more than a meat business. We’re in the relationship business and to us, meat is the farthest thing from a commodity. It’s the by-product of a deep connection between a farmer and his or her land. It’s the result of unwavering attention to quality. It’s a face and a name. We want our customers to experience that "firsthand" connection to the farmers who raise their food. 3) How is Firsthand Foods changing the food system? Accountability - We trace every piece of meat back to its farm of origin and the ethical farmers who raised it. Our farmers follow strict protocols to take care of the animals, land, water, and air we breathe. Dignity - We build successful partnerships through honest dialogue and equitable, collaborative decision-making. Our farmers treat their animals with respect and raise them outdoors on pasture the way nature intended. Our processors are small-scale, family run businesses that operate on a human-scale, using humane practices. Quality - We source only the highest quality meats from local farmers to ensure every plate that features Firsthand Foods is a memorable experience. Our farmers raise animals that thrive outdoors in their natural habitat, yielding great flavor, marbling and tenderness. 4) Why is transparency so important in the meat industry? Consumers have a right to know where and how their meat was produced and to make purchasing decisions in line with their values. Transparency is the key to helping consumers understand and appreciate the source of their food and to building a sustainable food system that society values. 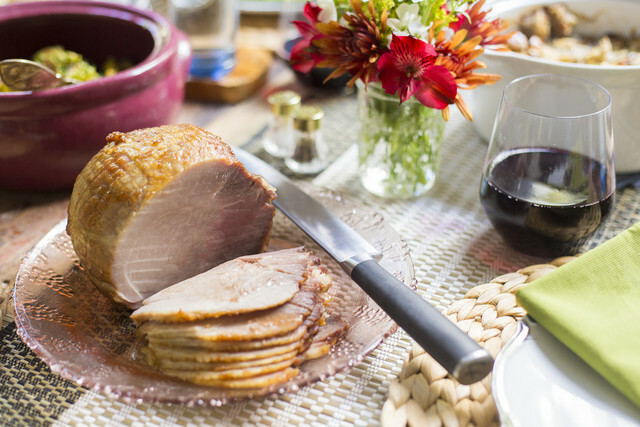 You can enjoy Firsthand Foods' Smoked City Ham for your Thanksgiving feast when you order by Sunday 11/19!